The data you need to get the job done. Managing risk is a top priority for any tree owner or property manager. Because urban trees are typically in close proximity to people and property, they must be routinely maintained so that the level of risk present is at an acceptable level. Our team is certified to perform ISA Level 2 Tree Risk Assessments to help you make informed decisions about the safety of your trees on residential and commercial properties. Locating and identifying the tree or trees to be assessed. Determining the targets and target zone for the tree or branches of concern. Reviewing the site history and conditions, and species failure profile. Assessing potential load on the tree and its parts. 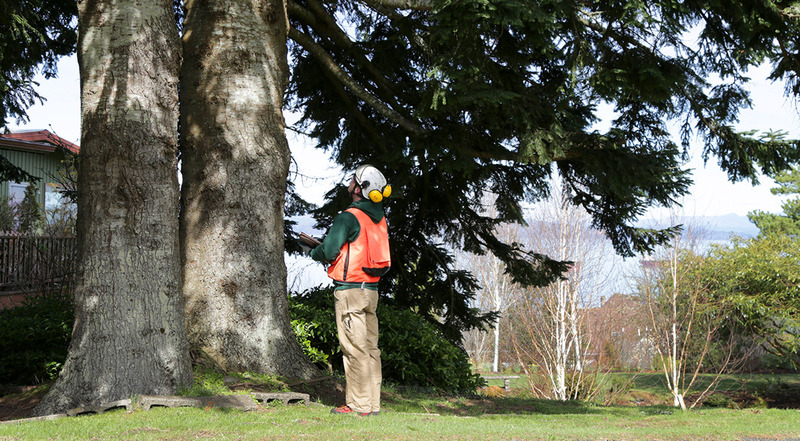 Inspecting the tree visually and using binoculars, mallet, probes, or shovels, as desired by the Arborist or as specified in the Scope of Work. Record observations of site condition, defects, and outward signs of possible internal defects, response growth. If necessary, recommending an advanced assessment. Analyzing data to determine the likelihood and consequences of failure in order to evaluate the degree of risk. Develop mitigation options and estimate residual risk for each option. Develop and submit the report/documentation, including, when appropriate, advice on re-inspection intervals. Call us at 503-791-0853 or complete our online quote form. 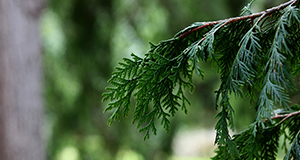 Our team of ISA Certified Arborists know how to keep your trees and shrubs looking their best. 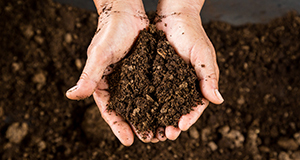 We look below ground at soil structures and nutrient availability to improve your tree’s overall health and natural defenses. 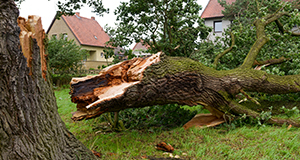 We respond quickly to assess damaged trees for structural integrity, remove fallen limbs and clear all tree debris.